You'll be asked after checkout (once you've paid) if you want to create an account. This is on the final confirmation screen showing your order number etc. Enter a password and it'll be linked to the details you just entered. You'll then be able to log in using the email address you provided to view your order status and history. Depending on your computers settings you may be prompted to 'move to a secure connection' to follow the encrypted link just click on the words 'secure connection'. 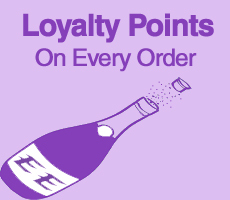 At this moment you can't view your points total accrued there but you will still be prompted to use them at checkout. If you've missed the chance to create an account do not worry! 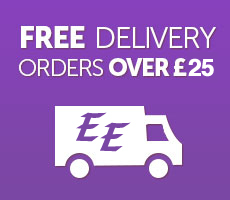 Just let us know on your second order and we will move the points over manually. If you wanted to use those points on the second order; again let us know and we'll refund the amount and set them back to zero. It's too sensitive and seems to offer meaningless products when you search... Sorry! If you untick the 'include product code' box and hit search again you will get much better targeted results.